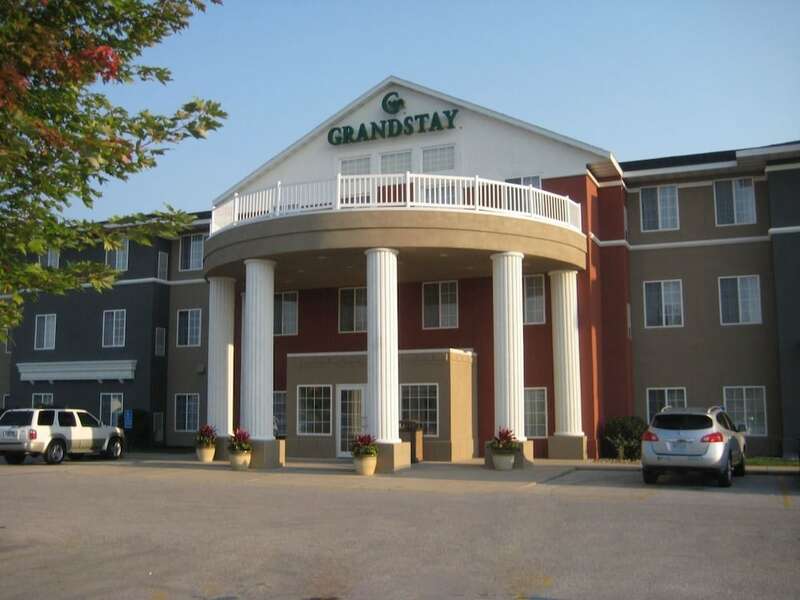 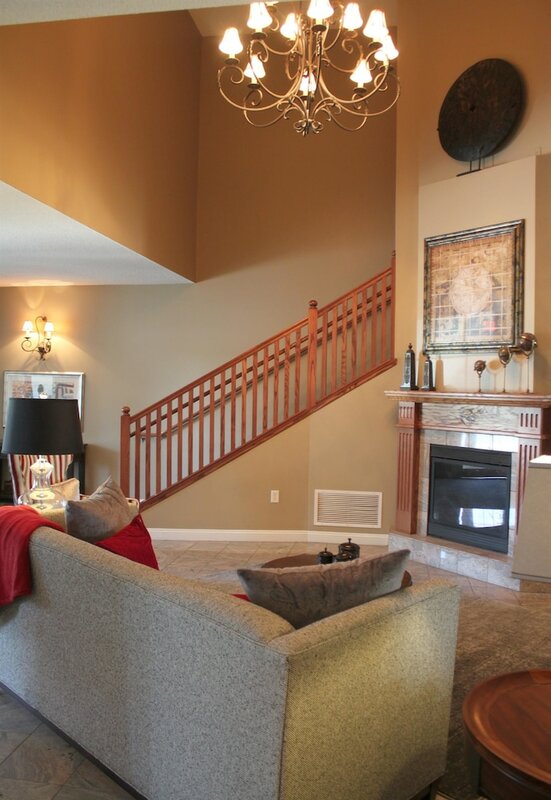 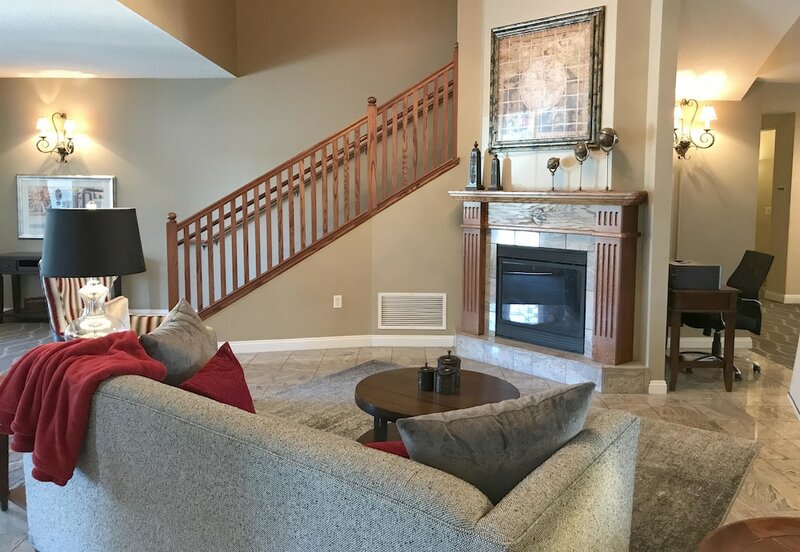 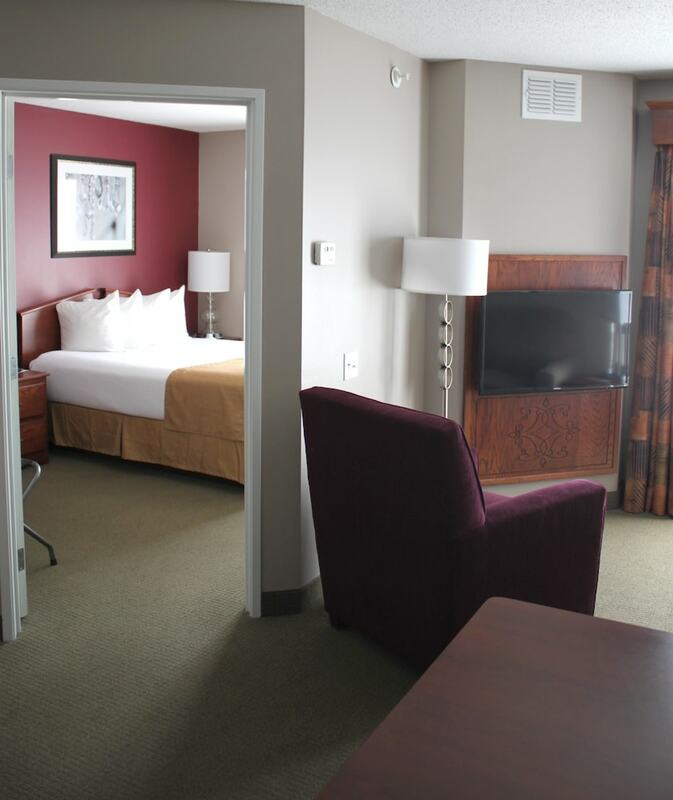 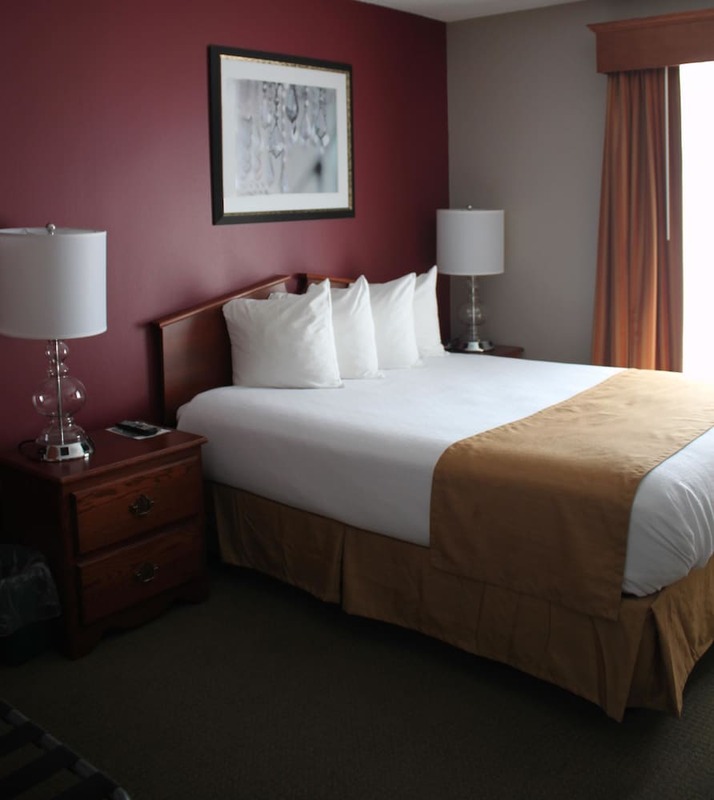 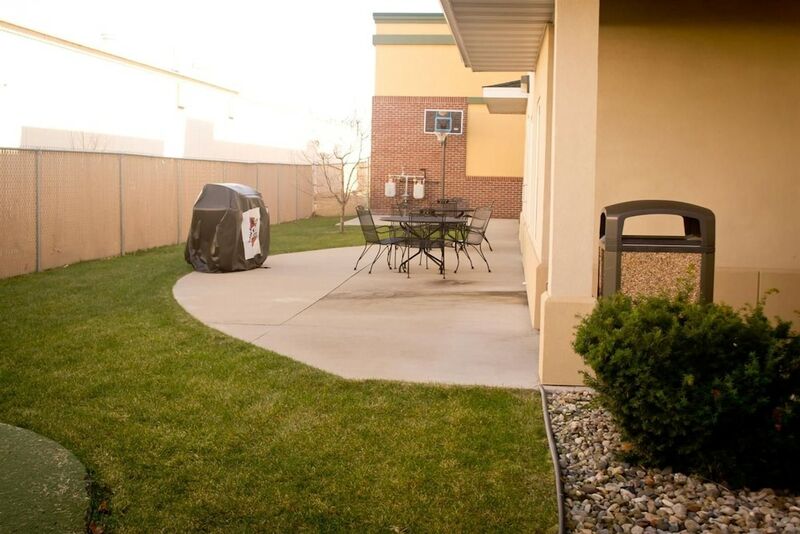 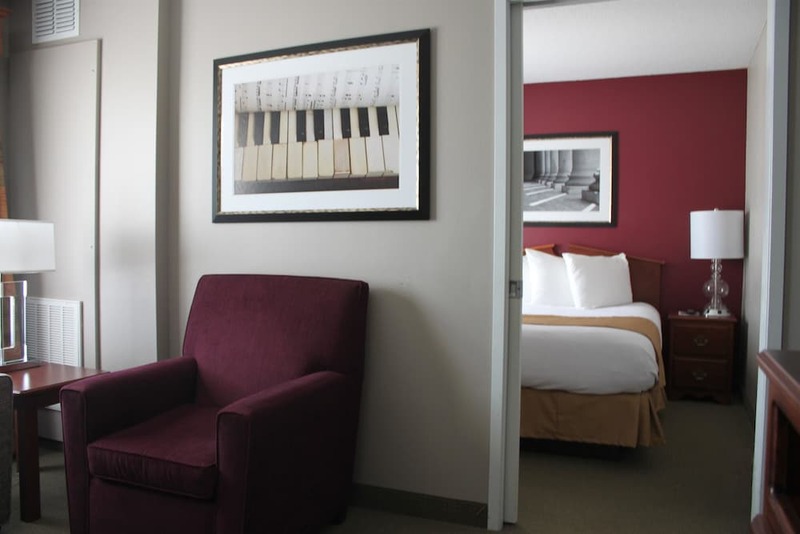 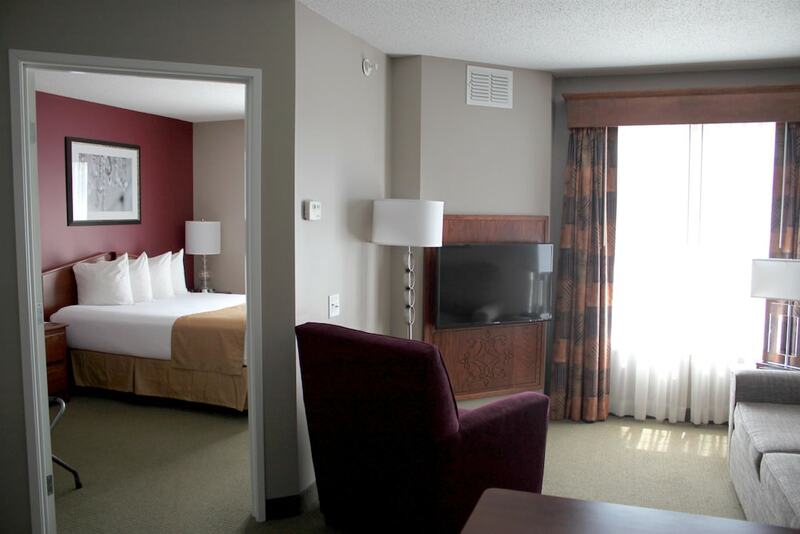 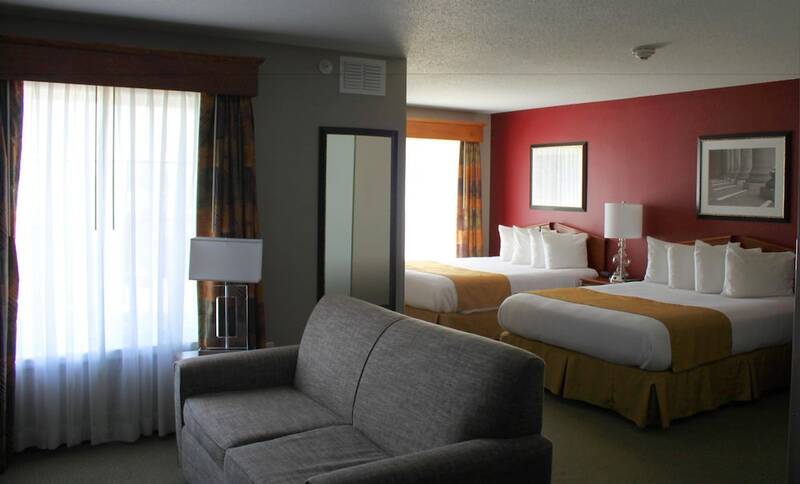 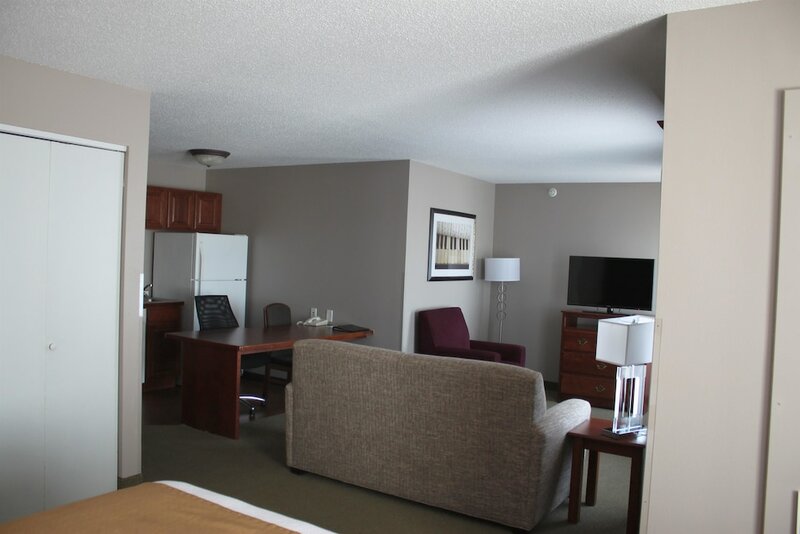 A stay at GrandStay Hotel & Suites places you in the heart of Ames, within a 5-minute drive of Jack Trice Stadium and Reiman Gardens. 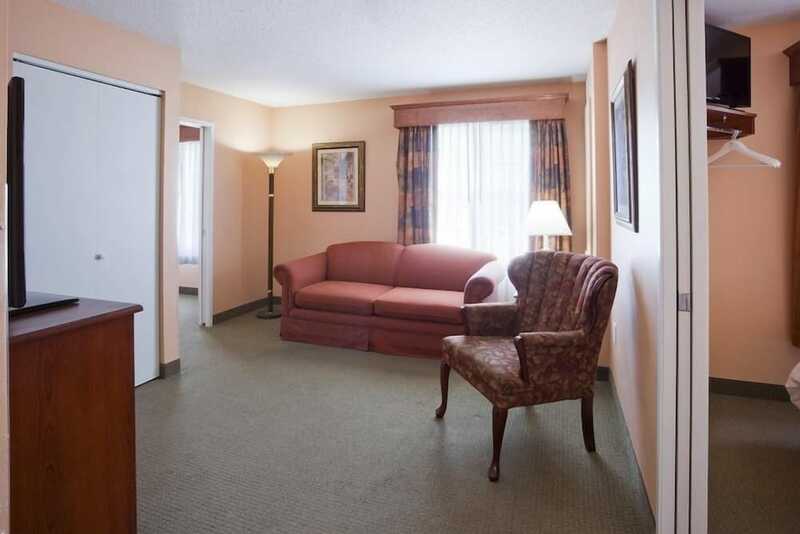 This hotel is 1.4 mi (2.2 km) from Main Street Cultural District and 1.4 mi (2.3 km) from Octagon Center for the Arts. 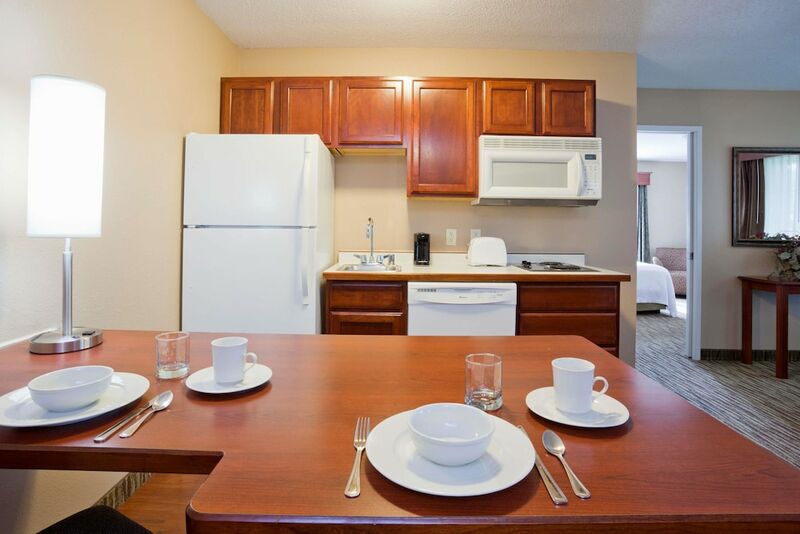 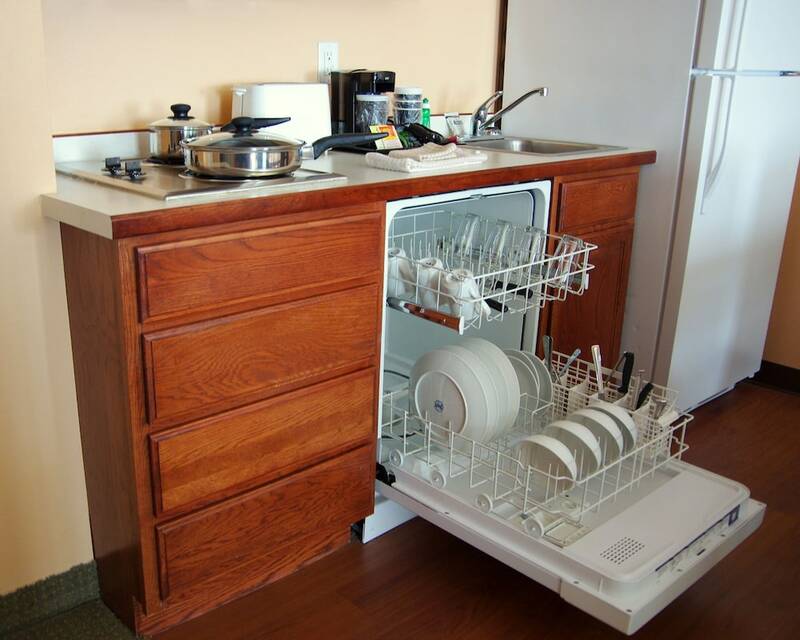 Make yourself at home in one of the 53 air-conditioned rooms featuring kitchens with refrigerators and stovetops. 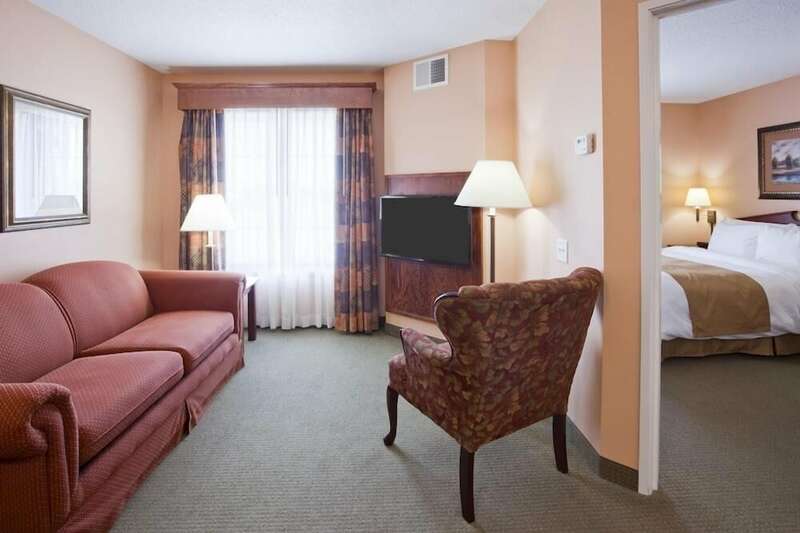 Wired and wireless Internet access is complimentary, while 39-inch flat-screen televisions with cable programming provide entertainment. 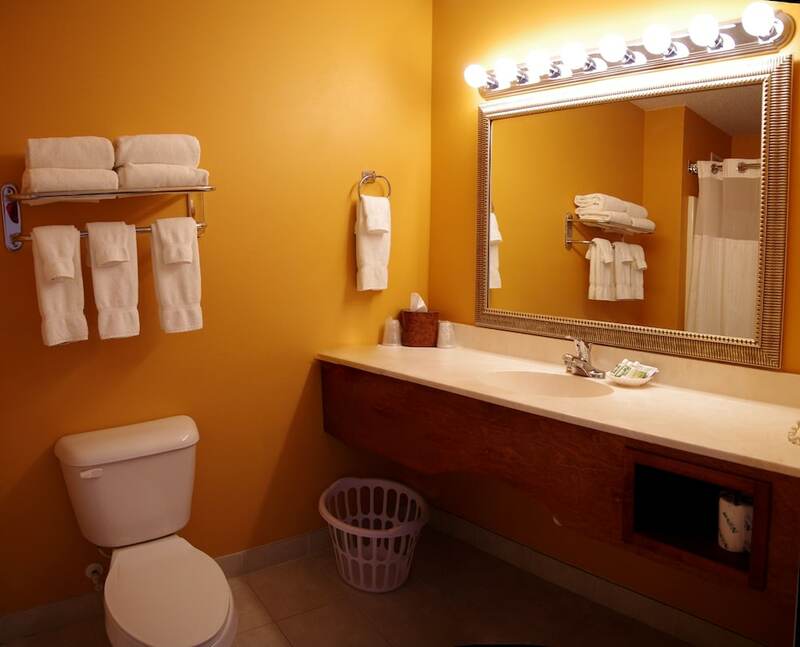 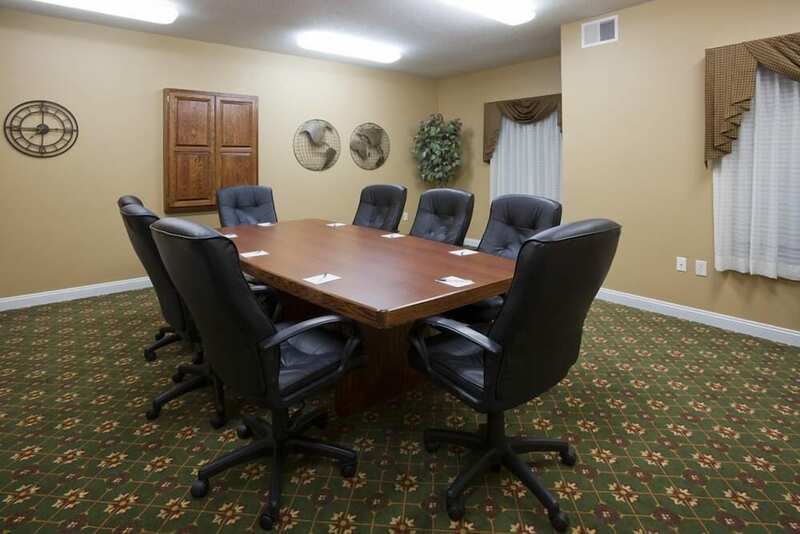 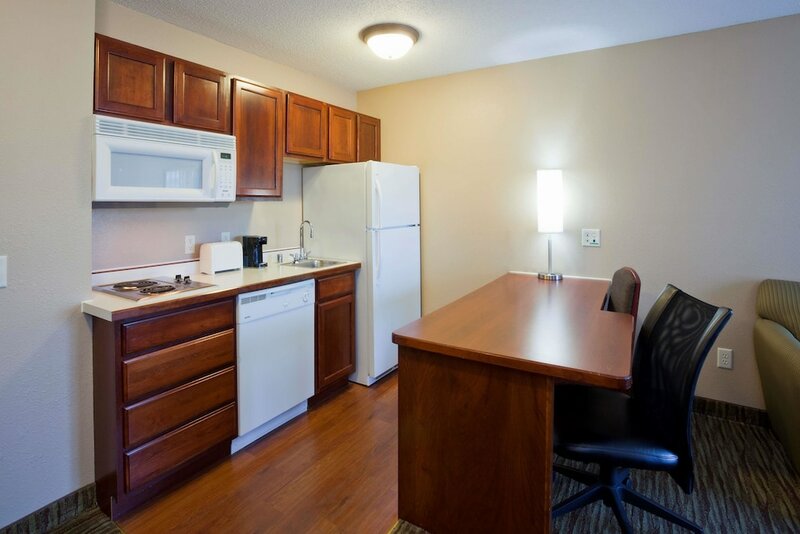 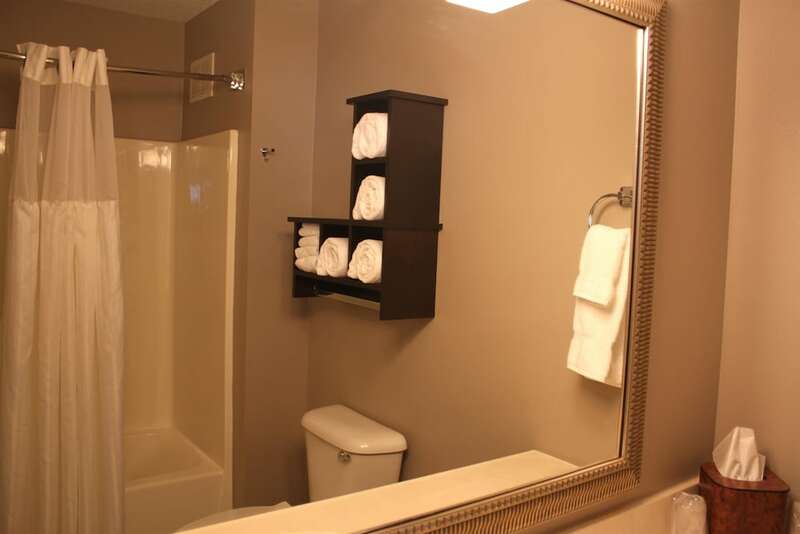 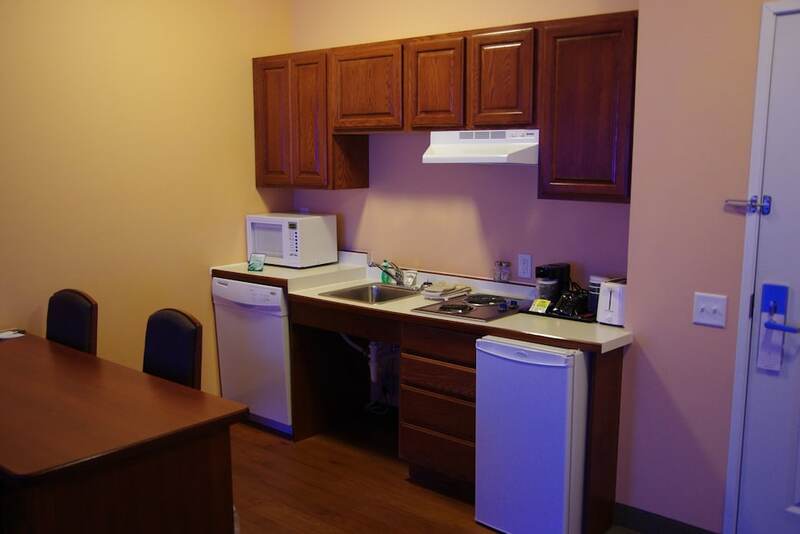 Conveniences include desks and complimentary weekday newspapers, and housekeeping is provided daily. 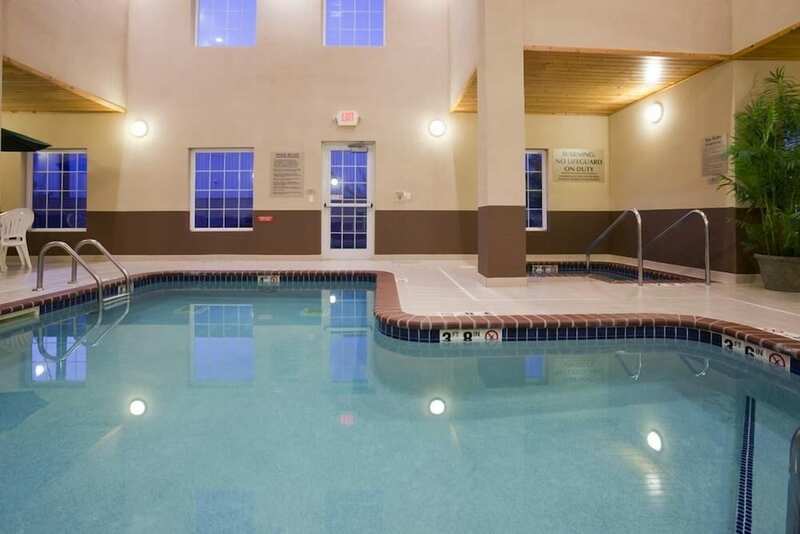 Take advantage of recreational opportunities offered, including an indoor pool, a spa tub, and a fitness center. 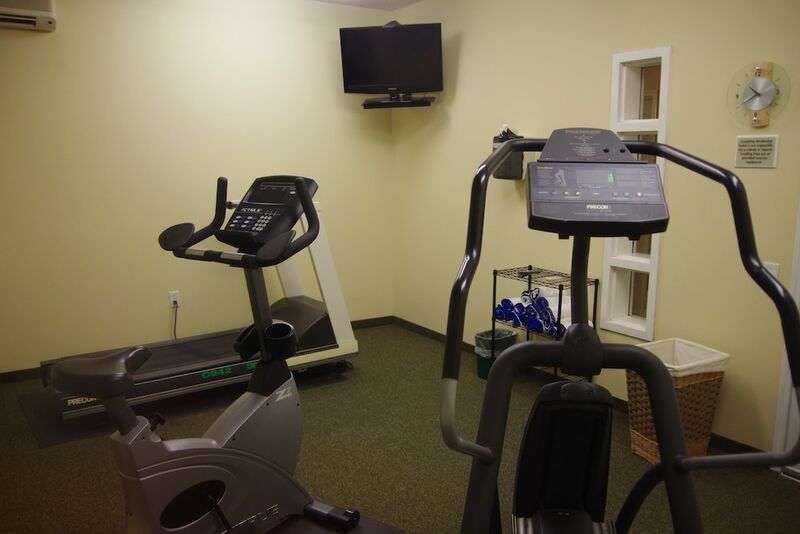 Additional amenities at this hotel include complimentary wireless Internet access, a fireplace in the lobby, and barbecue grills. 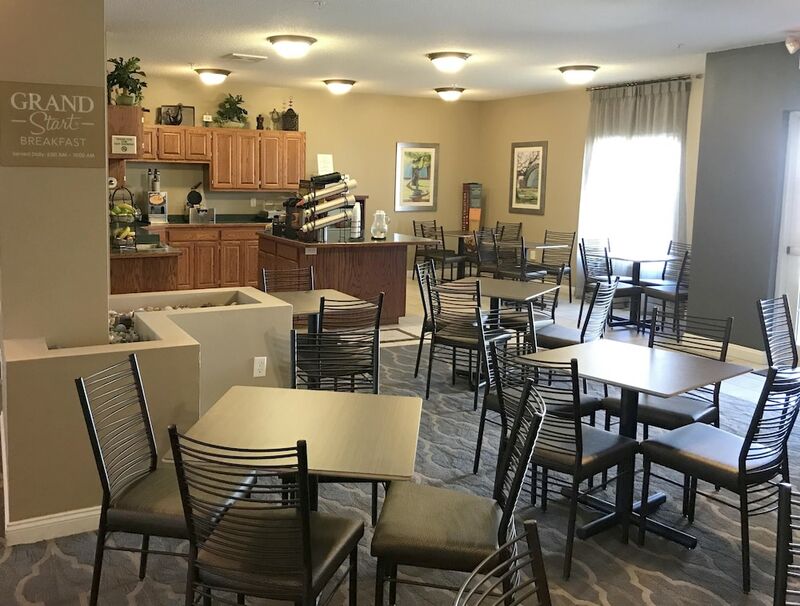 Grab a bite from the grocery/convenience store serving guests of GrandStay Hotel & Suites. 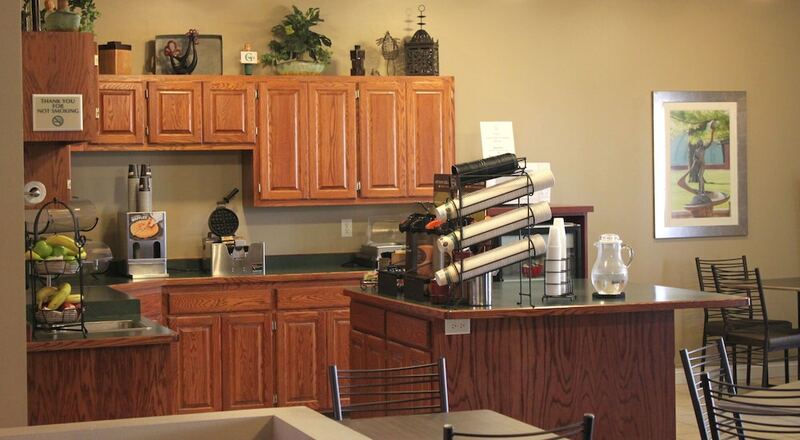 A complimentary hot/cold buffet breakfast is served daily from 6 AM to 10 AM.